Home Archives Fall 2018 Clothing for Kids: Let’s Horse Around! Clothing for Kids: Let’s Horse Around! 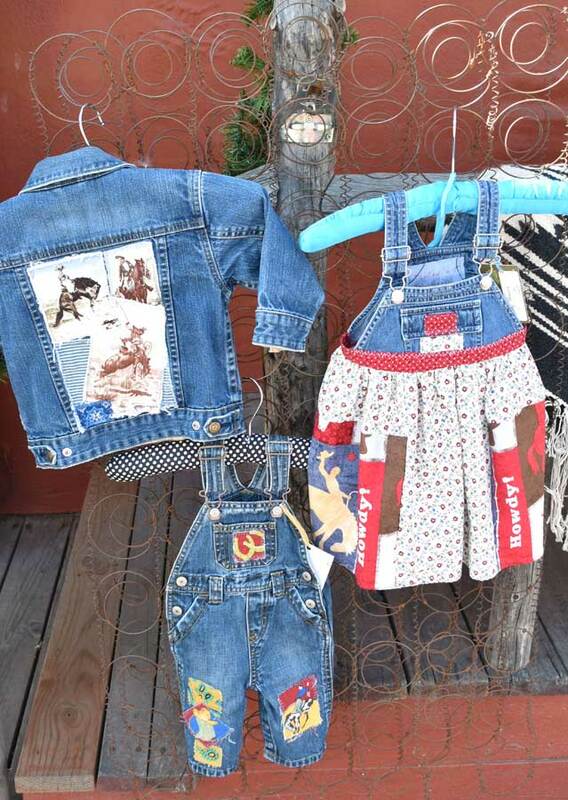 Kids’ clothing by Betsy Hannah, made from recycled materials. 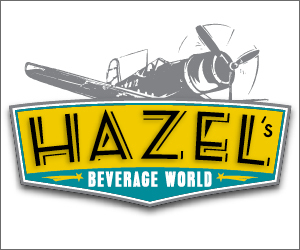 Boulder County's lifestyle magazine since 1978. Fashion: Colorado Style Just for Kids!